Fitness Trackers have been the rage with many big names popping up with their own devices. 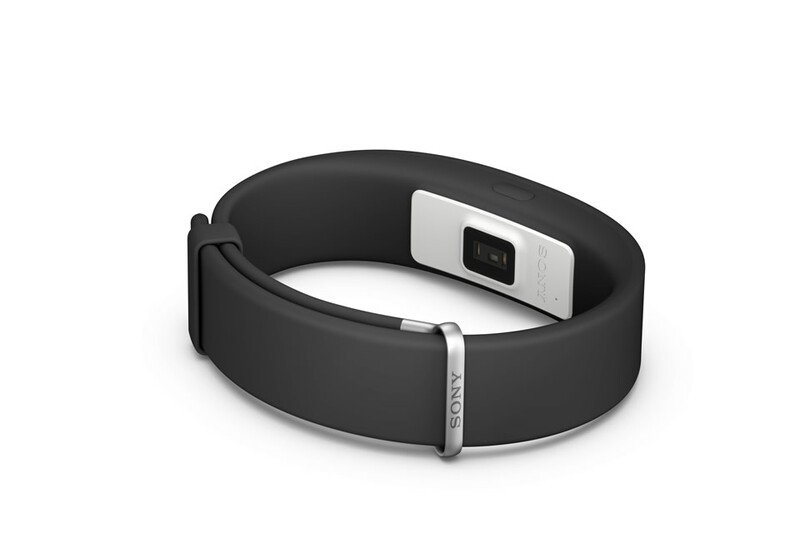 The Sony Smartband 2 is one such fitness tracker from Sony that looks to build upon their earlier Smartband device. For someone who doesn’t even wear a watch due to my frequent handling of digital forensics tools at work and also various cameras and lens here at POPCulture Online, you can imagine the surprise from friends and co-workers when I was spotted with the Sony Smartband 2. 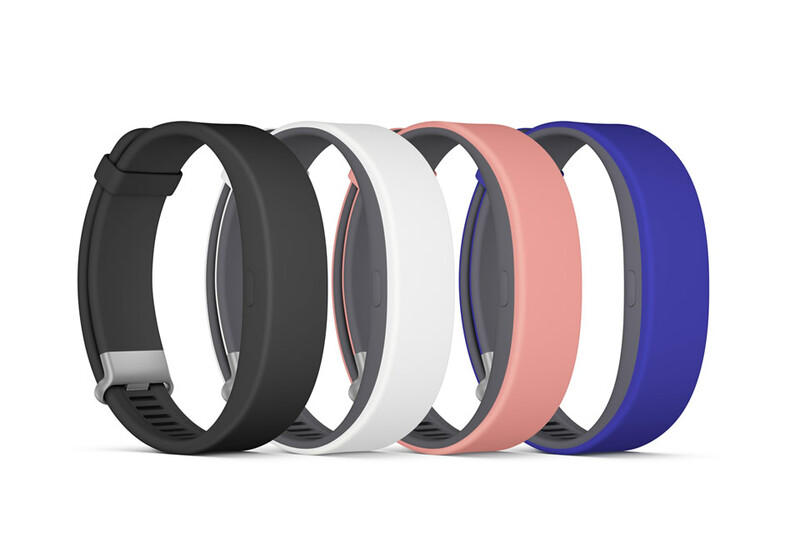 Worn like a watch without a face, the Sony Smartband 2 comes in 4 colour straps to match your outfits and includes all the usual tracking hardware such as the optical heart-rate sensor to keep track of your heart beats and an accelerometer to track your steps, sleep and other related activities. It also tries to do correlation by tracking your your heart-rate variability by comparing your heart rate. The more stressed you are, the more steady your heart rate it. The more variation there is between your heart beats, the more relaxed you are. An interesting function that caught my eye straight away, I tried it out while bringing students to the recent Govware 2015 Cyber Conquest competition to see if it is accurate. After all as a teacher, there is nothing more stressful waiting for results in a very closed fight that saw your students finish just outside the top 3. The tracking was fairly accurate I would say. Of course all these data has to be presented nicely and clearly in a fast past society like ours and thats where the various Apps come in. On the Android system, the Sony SmartBand 2’s accompanying smartphone app, SmartBand 2, is easy to use and straight forward that any smartphone user should have no issues configuring and getting started with, From battery indicators to wake up timing and my favorite, a timing to set to tell the Sony SmartBand 2 to not disturb, everything was nice, clean and intuitive. 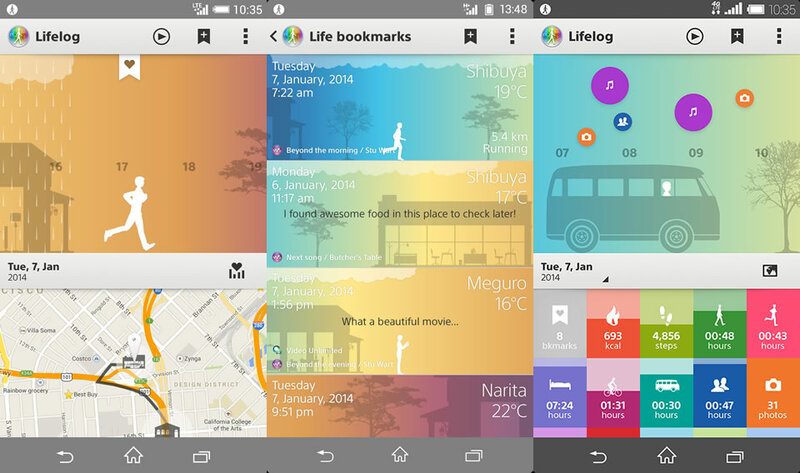 Another suggested accompanying app is the Lifelog app from Sony. Using all the collected data, it gives you nice graphic charts and social media options to share what’s been going on. Had a good sleep? Add in a photo of your bed and post it to instagram. Wanna let everyone know you hit the 5000 steps mark? Take a photo of your shoes and share it. For those who like sharing achievements like other fitness apps in today’s social media world, Lifelog will be second nature. Overall it was an interesting experience for me to try on the Sony Smartband 2 for a week to see what the trend is with fitness trackers. Sadly due to the Haze, I couldn’t bring it out for my usual evening runs but for everything else especially tracking my sleep and taking stock of my stress levels, the Sony Smartband 2 seems be a good companion. The only irritating thing for me is putting it on and taking off. Somehow the locking mechanism on the band took a while to get used to and even after week especially when I have to wear long sleeve formal, it was quite a hassle. Other than that, the Sony Smartband 2 has definitely pipped my interest in getting a Fitness Tracker once the Haze is over and I can start my usual evening runs. Fresh off the recent release of Borderlands The Pre-Sequel, 2K games kept the ball rolling by showing off their next big releases which included the highly anticipated multiplayer juggernaut Evolve and yearly staples NBA 2K15 and WWE 2K15 at this year's GameStart 2014.